The Medium Wood Grinder creates the most efficient and fastest way to break down dense organics into a manageable consistency. 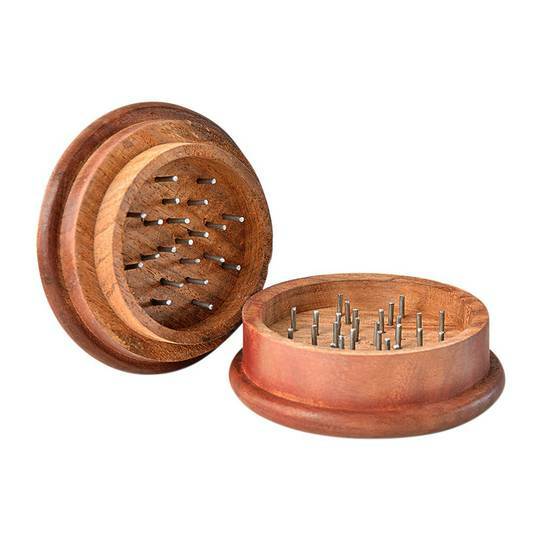 This exclusive grinder is hand finished and designed by hand. 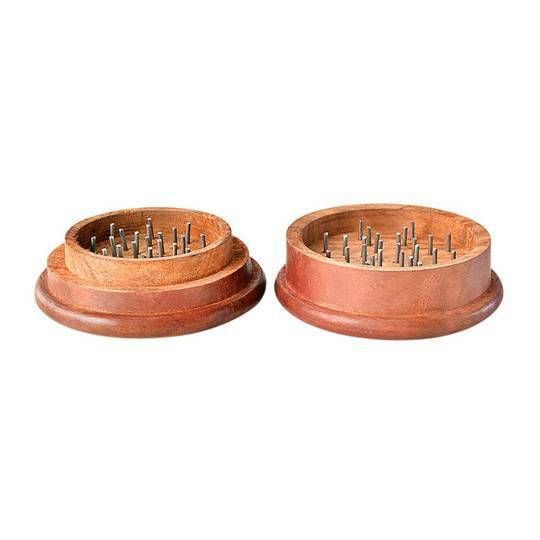 The grinder features material made from hard wood and recycled material. 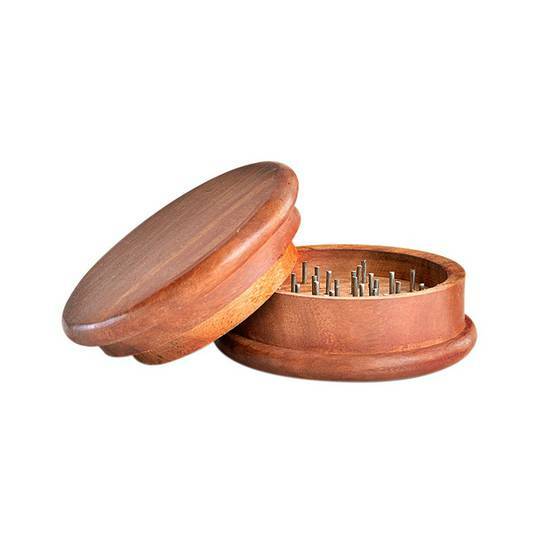 The wood grinder also features a non-magnetic closure on the lid and steel spikes instead of teeth.